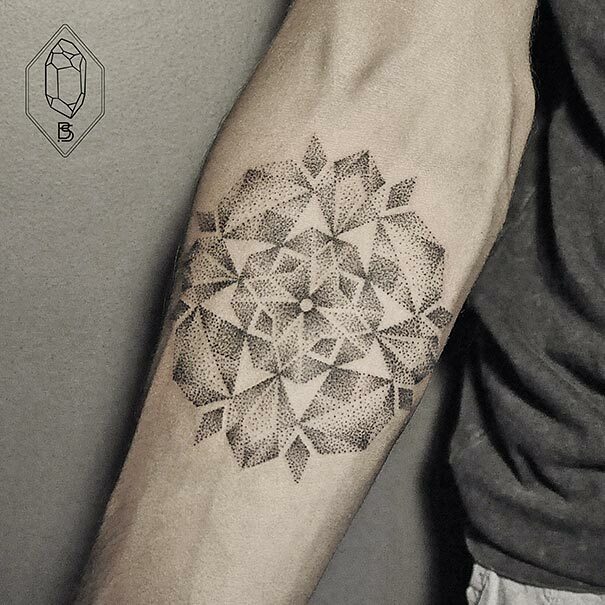 you’ll be surprised how beautiful dots and lines can be when combinedÂ to make some stunning tattoo designs! 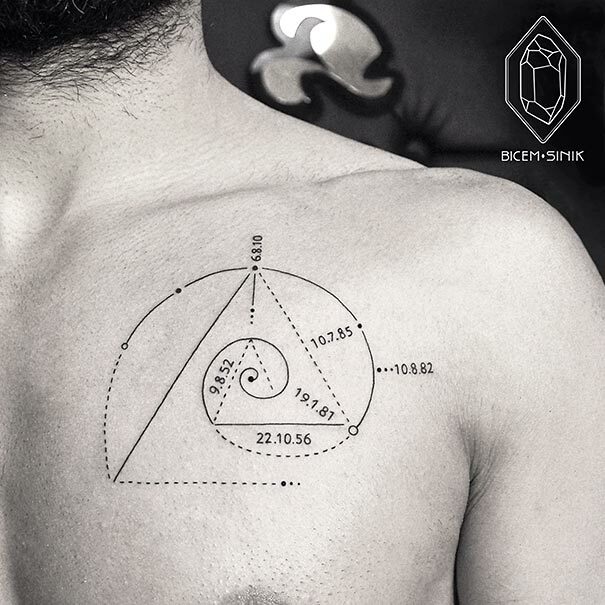 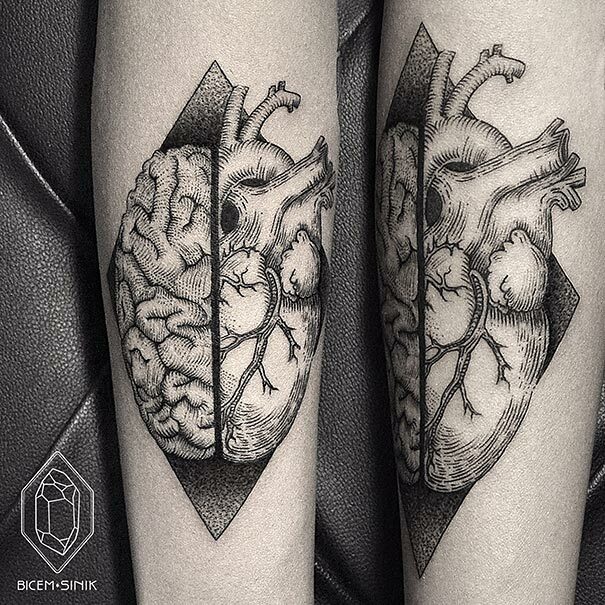 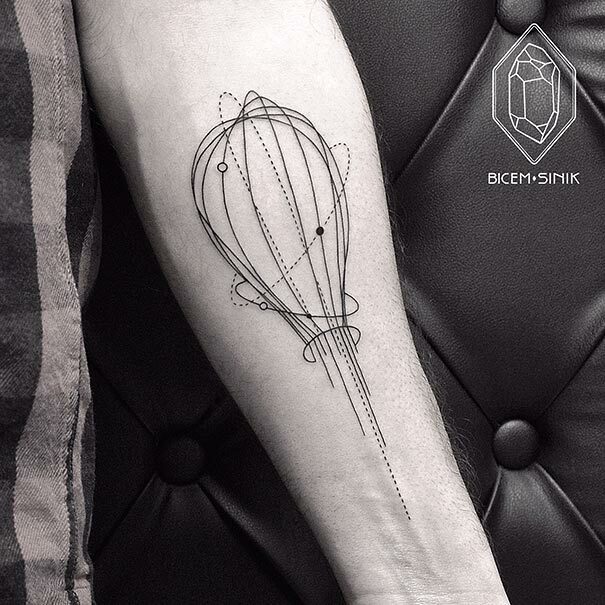 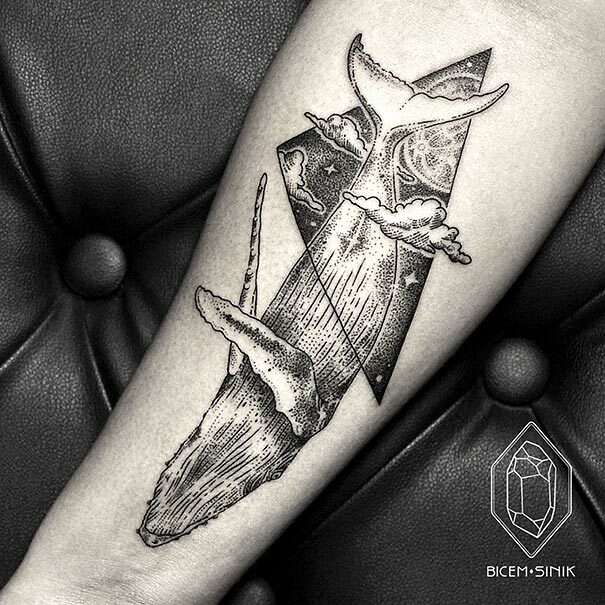 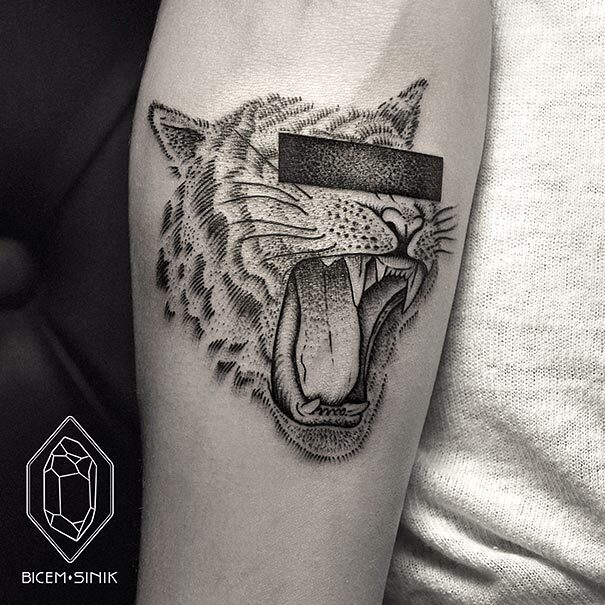 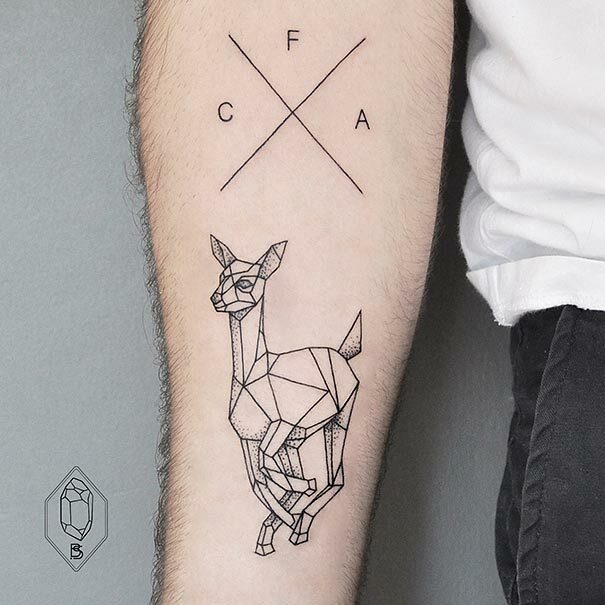 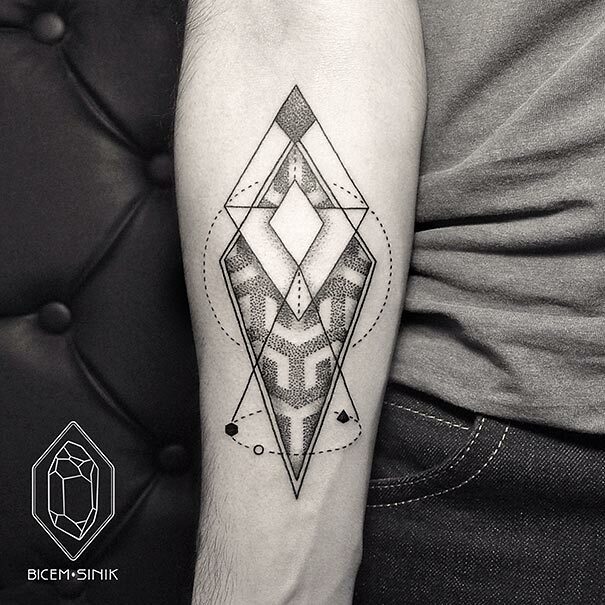 Turkish artist,Â Bicem Sinik has taken two simple forms to create some unique minimalistic tattoos. 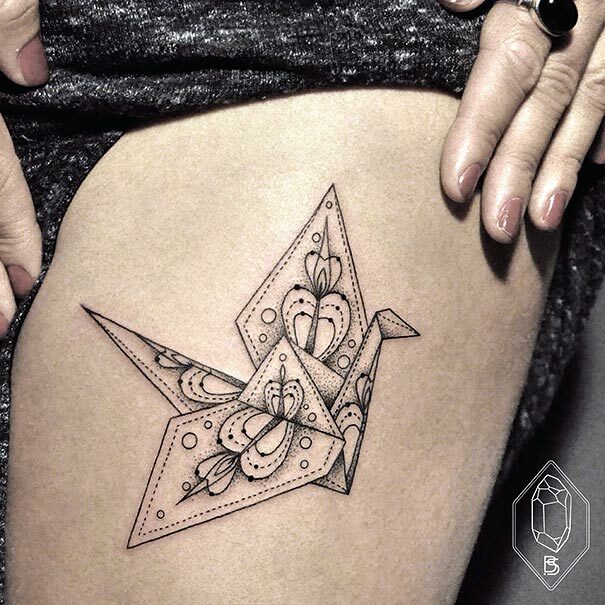 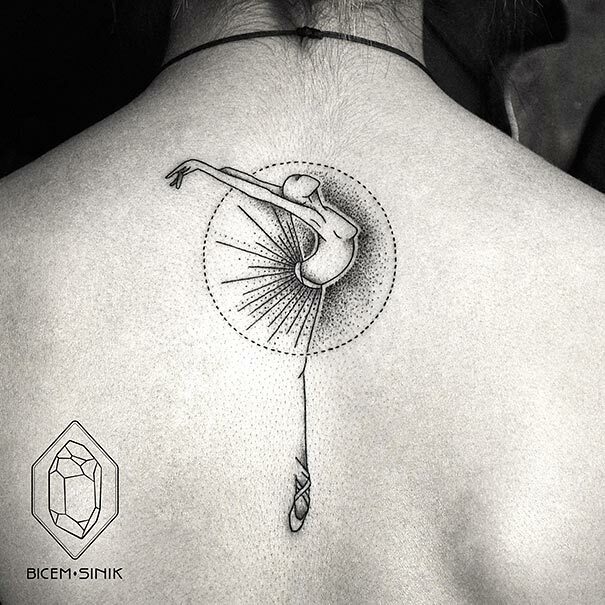 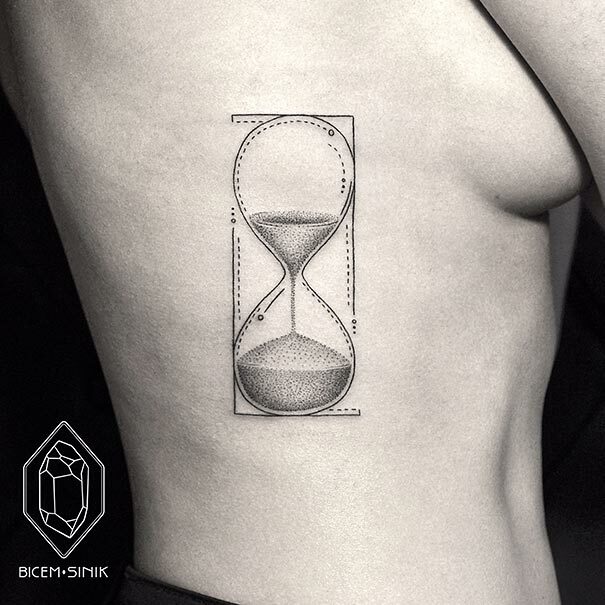 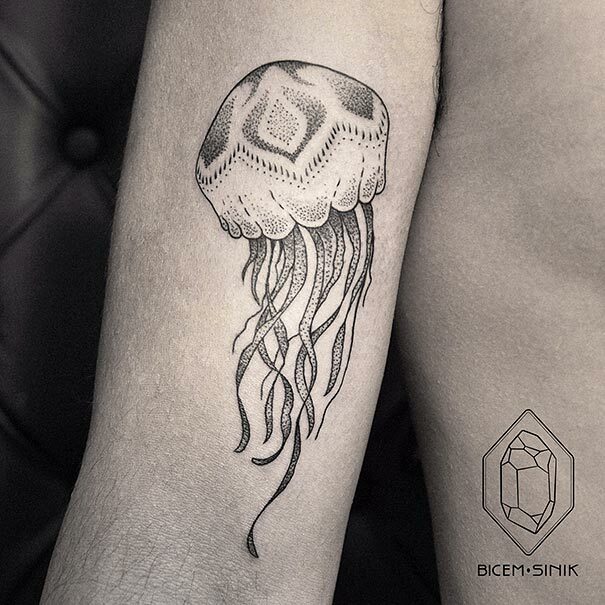 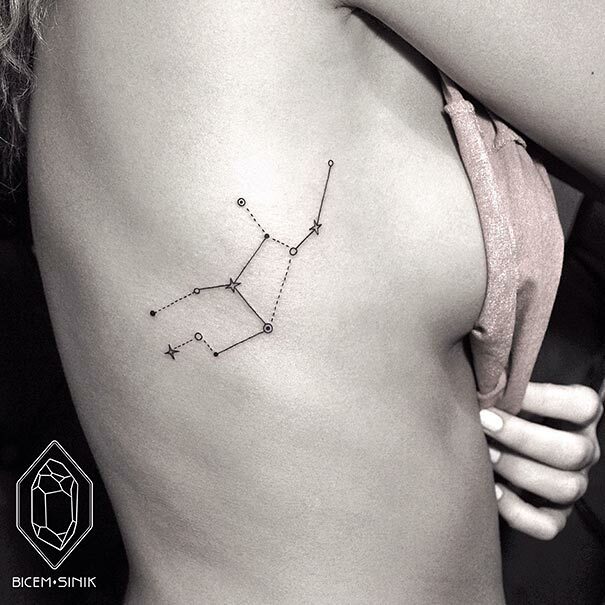 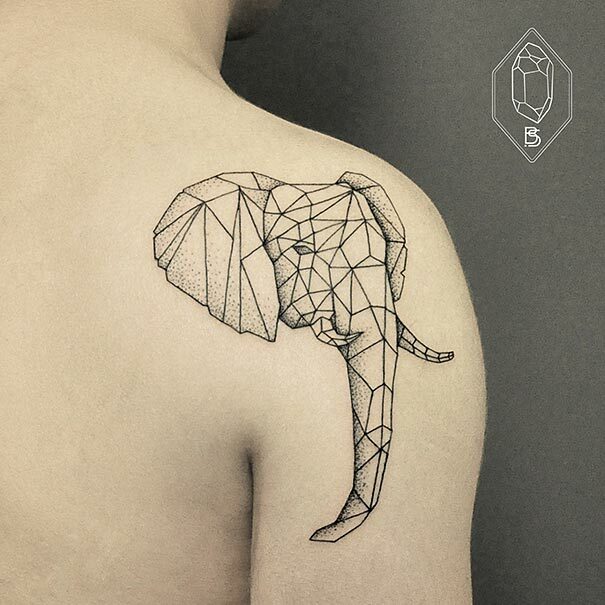 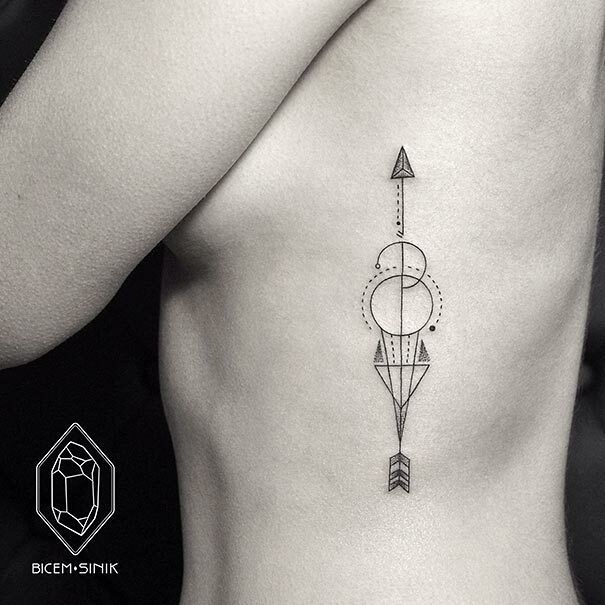 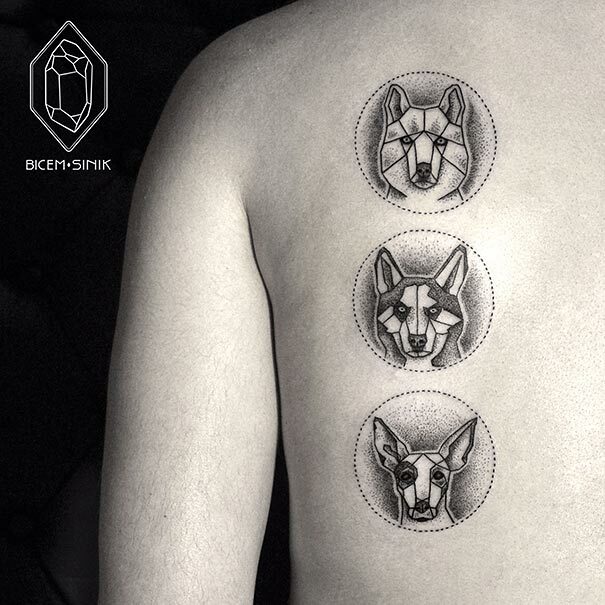 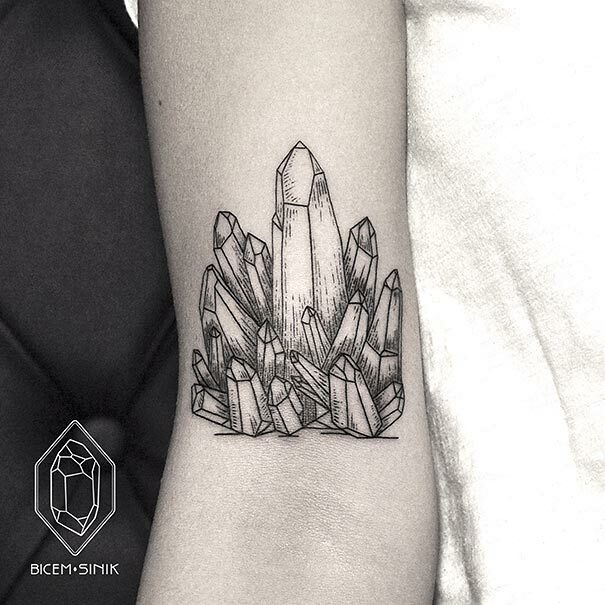 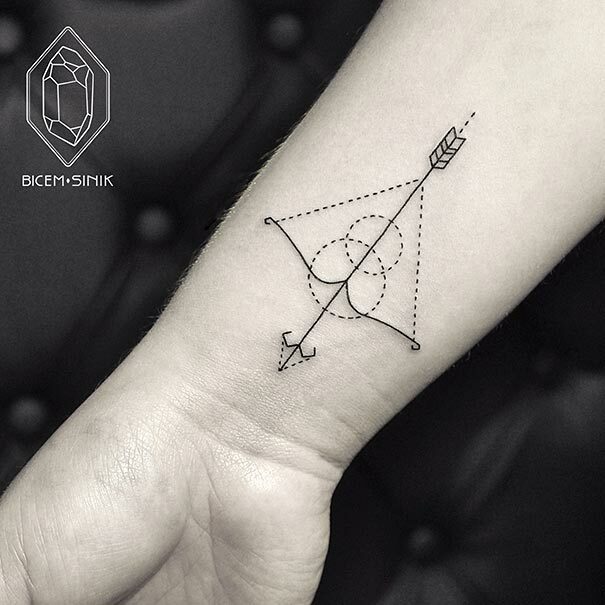 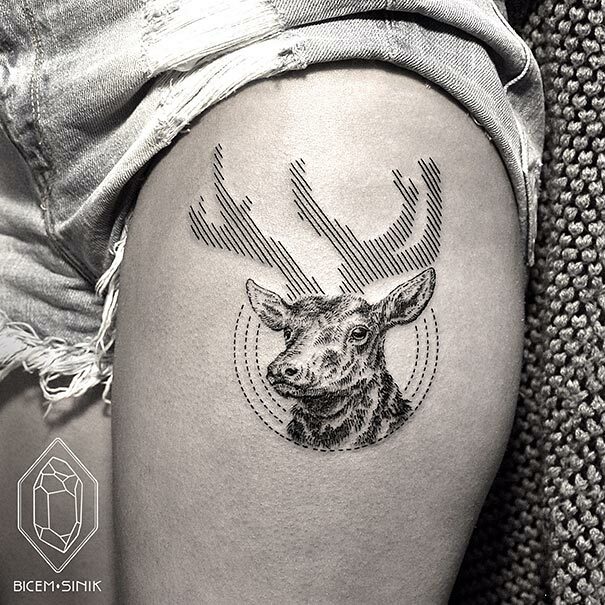 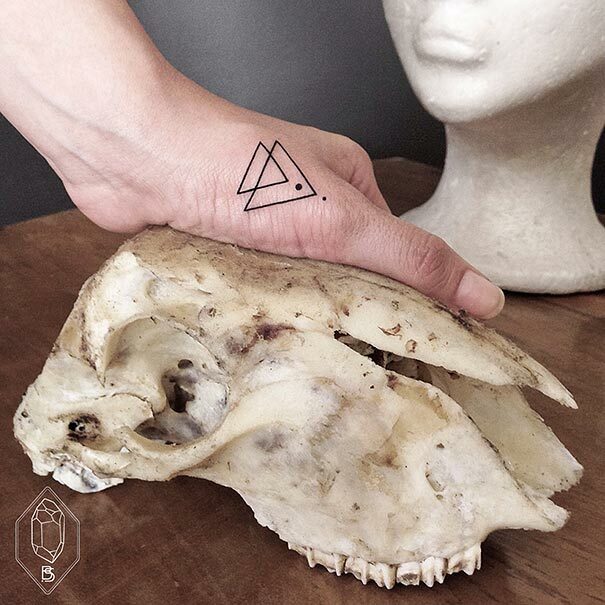 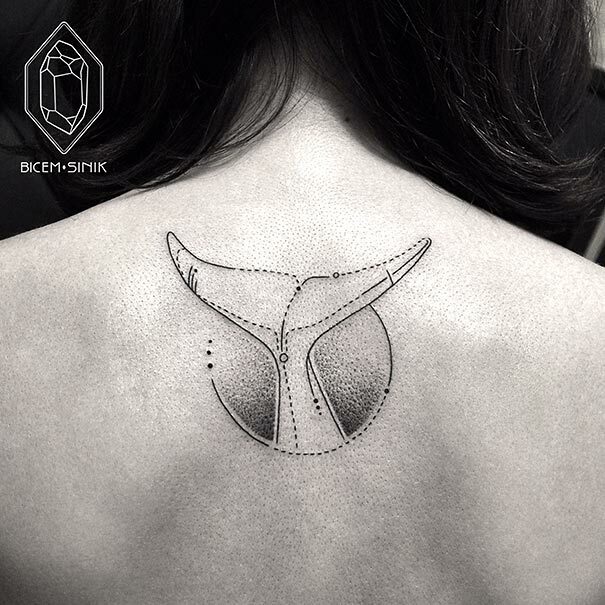 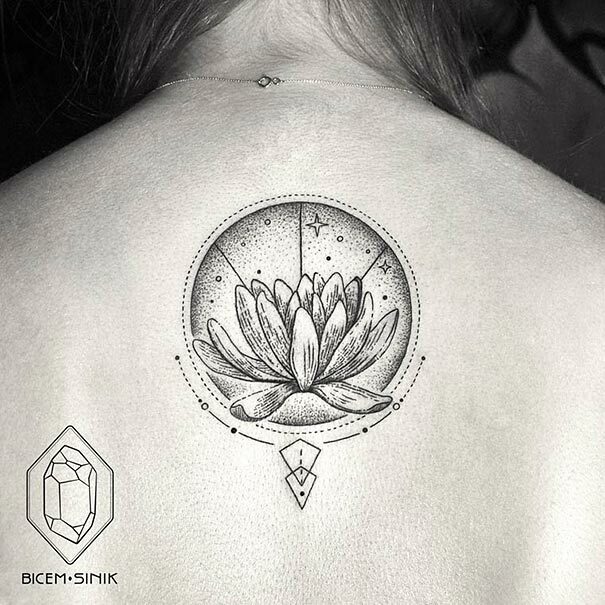 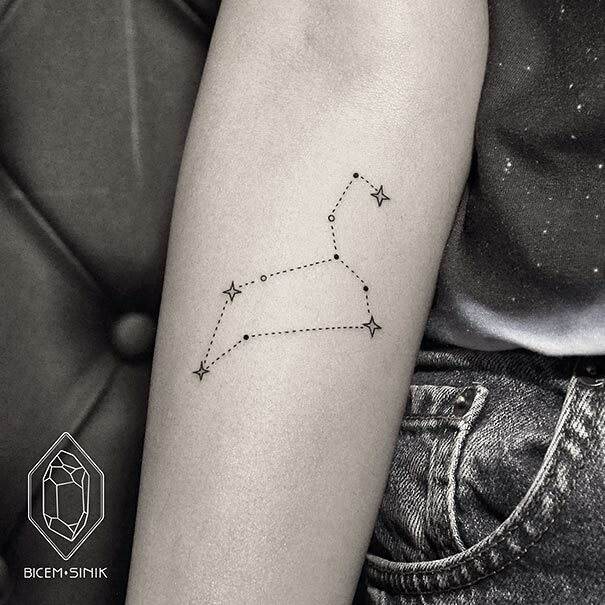 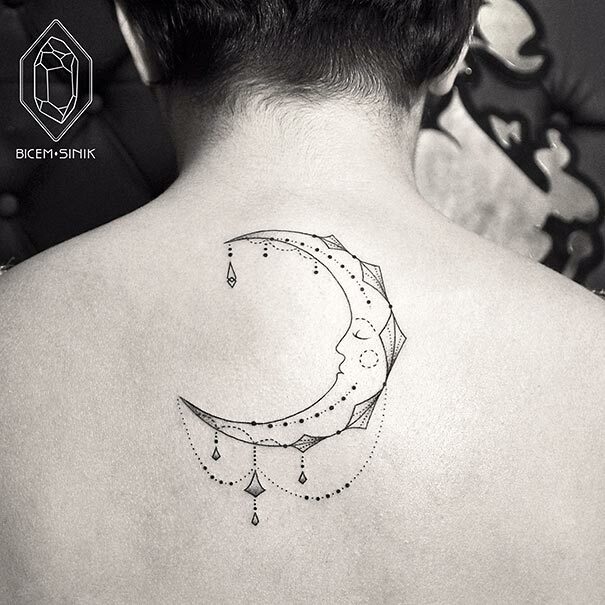 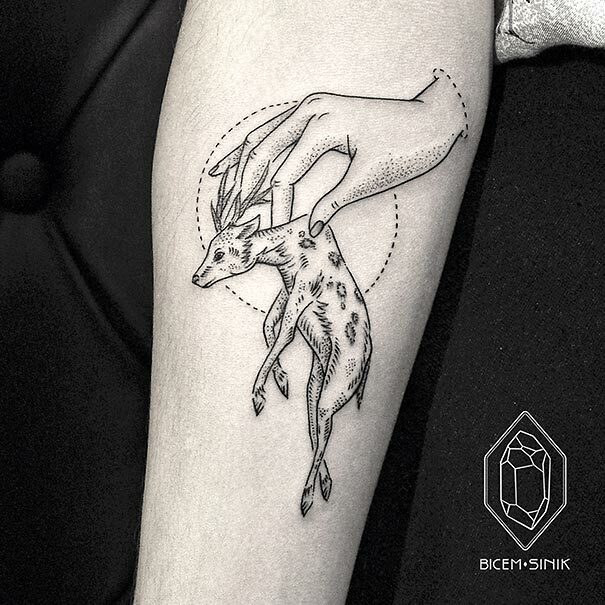 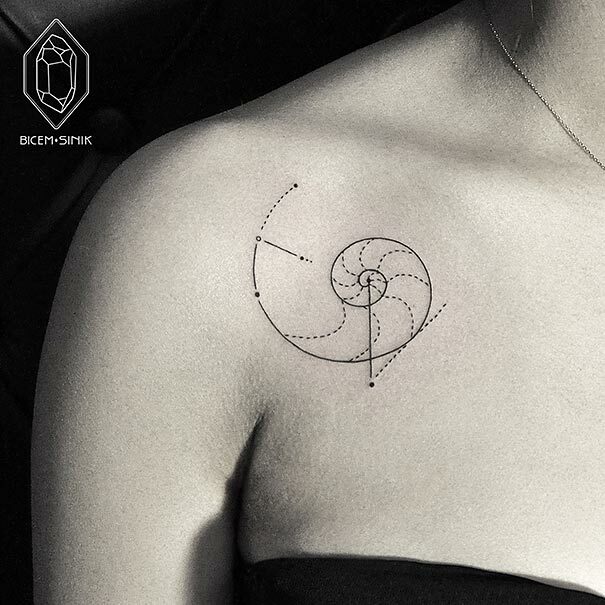 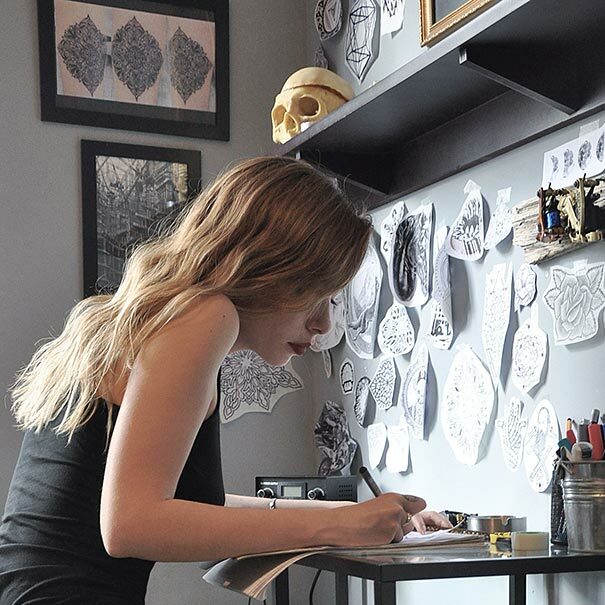 Bicem is very fond of animals which work well with her geomatric shapes and styles and is often seen in many of her tattoo designs, she adds some special touches by using lines and dots which add an original dimension to her tattoos. 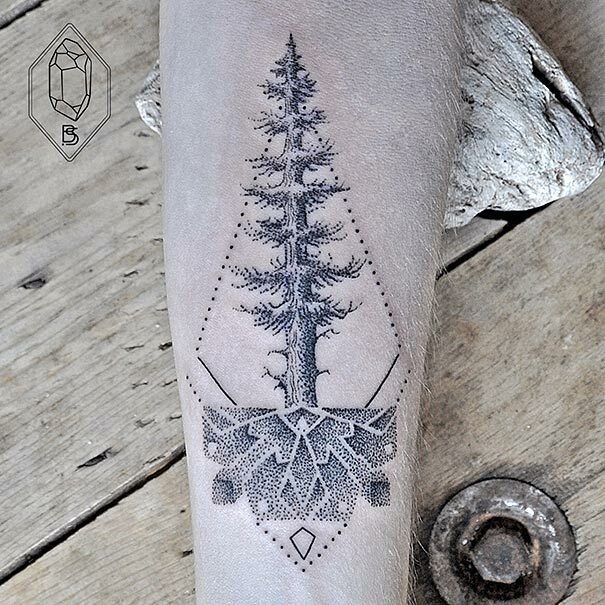 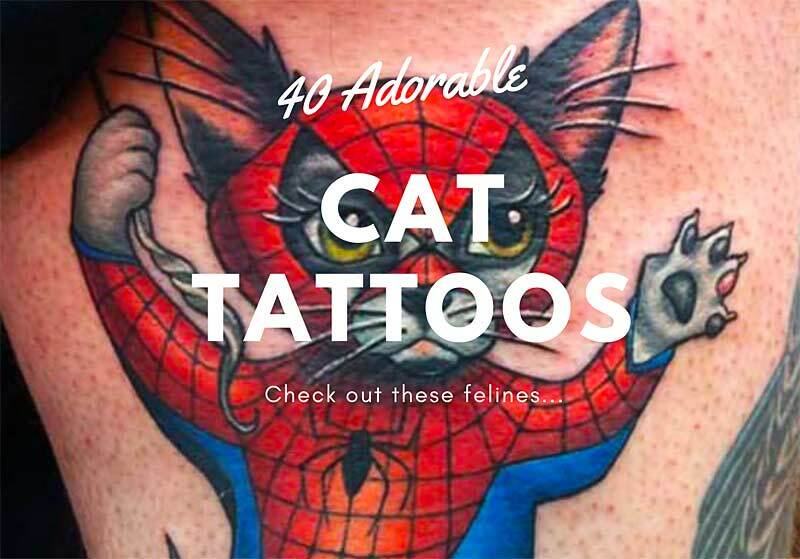 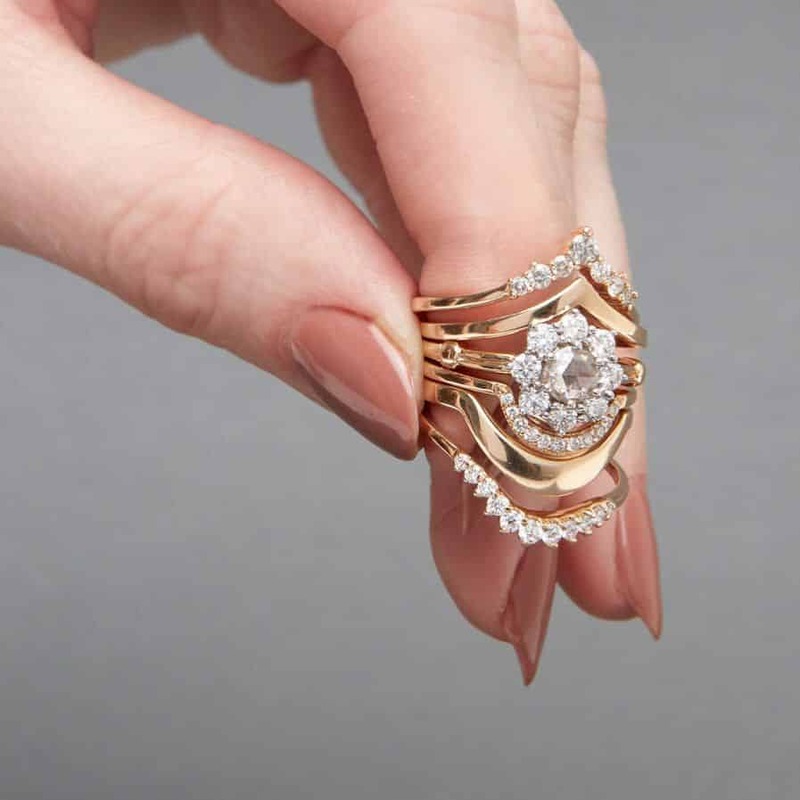 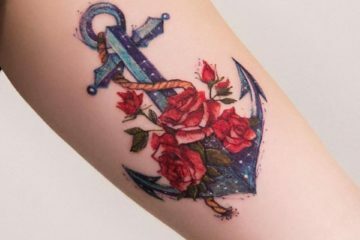 With the rise of dotwork and linework, these discreet tattoos have become a kind of fashion, in spite of their potential short life as healing and time would make them less visible.